Just look at that cover for a second. That faded Polaroid. That font taken straight from a wedding invite made with Windows Photo Gallery. It’s an image you would see in your friend’s Photoshop (or his wedding invitation, for that matter), not adorning the front of an EP—unless, of course, that disconnect is in fact the point. Turns out, it is, as Early Bird’s self-titled EP is defined less by the band’s performance and more by its personality. The band plays a charming and relaxing blend of indie pop with surf rock that makes for a potent mixer in the moment: opener “Thanks, George” begins with an explosion to shake the listener awake, a heavy rhythmic slog leavened with airy guitar lines and nimble drums, but it soon reveals a more intricate side as the tempo slows down before building into a swing section. It’s all a bit much on first listen, yet the promise of sunshine hangs over each note. The guitars wash over the track like beach waves, while the production lets everything jangle and melt, so worn-out you can almost smell the musk on the CD. “Water Colors” slows down (at least a bit), but the vibe is alive and well. There’s even some political posturing with song titles like “Margaret Thatcher”, but…well, the band doesn’t include the lyrics, do they? It’s a mood it’s chasing, not a message. 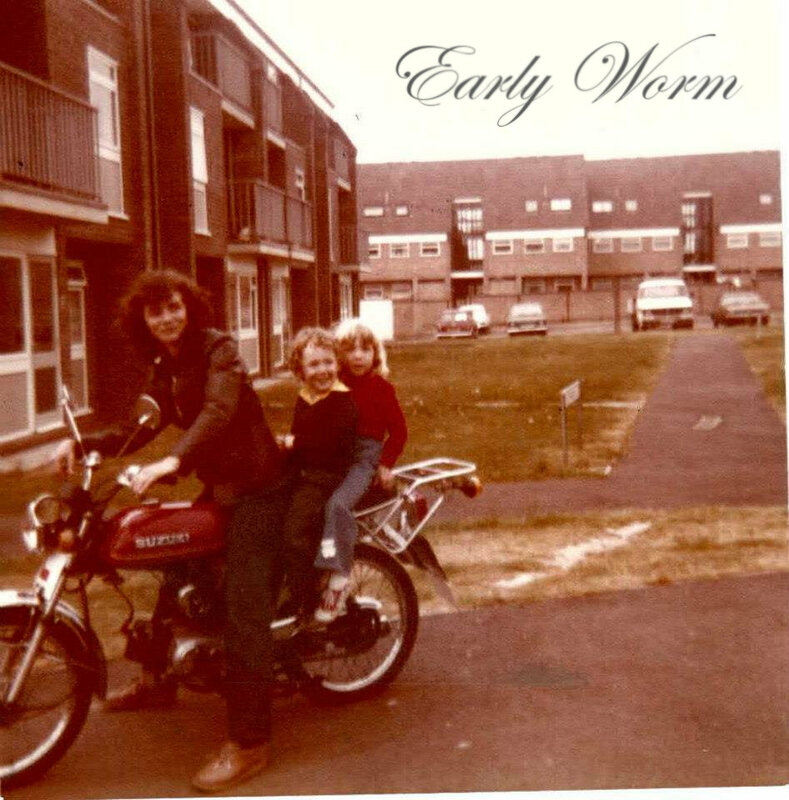 Ultimately, Early Worm’s EP may not stick with you in your dreams, but then again, it was never meant to: in its short fifteen minutes, the music travels, and that’s really all the listener needs it to do.